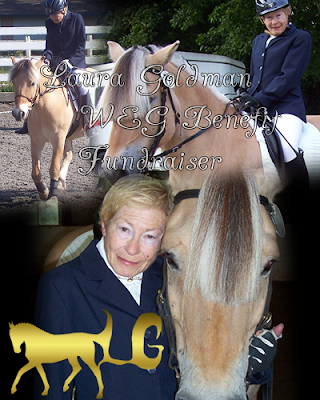 Behind the Bit: LG Giveaway: Donate to feel great and maybe win a prize! LG Giveaway: Donate to feel great and maybe win a prize! The contest ends of the last day of the para competition at WEG, Octobr 12. Winners are announced between the 15th and the 20th. 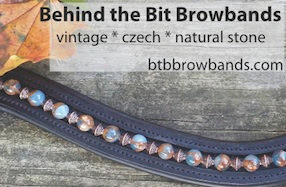 **MAKE SURE TO CHECK THE BTB BLOG OR LEAVE CONTACT INFO IN YOUR COMMENT. BE PREPARED TO PROVIDE A RECEIPT NUMBER FOR YOUR DONATION. Already donated, but I don't have a receipt no. Doesn't matter. I am just pleased to have been able to help just a little. What a great project for the blogging world to take on.